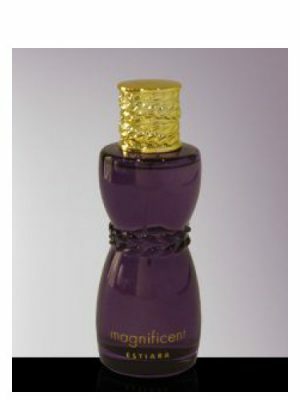 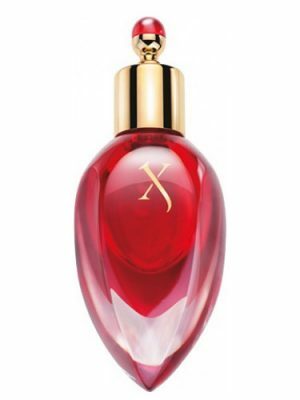 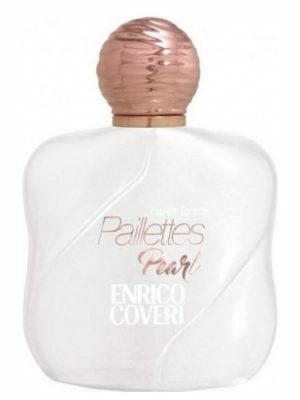 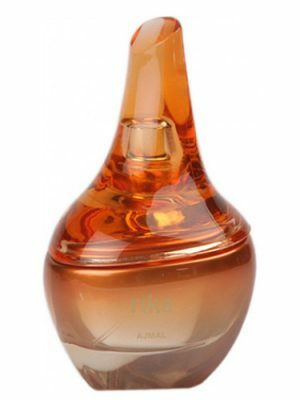 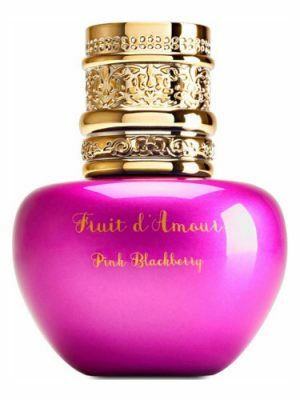 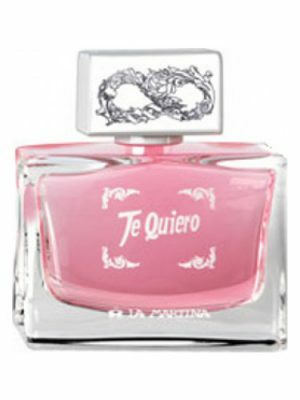 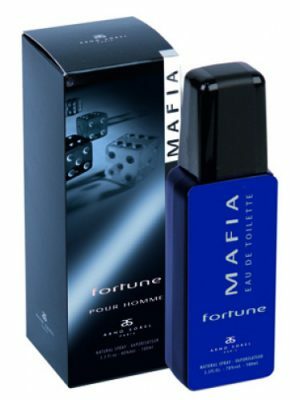 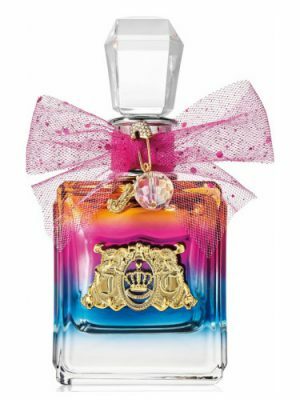 SKU: 2d8d6f83979d Perfume Category: for women. 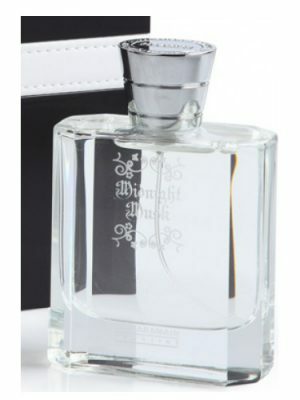 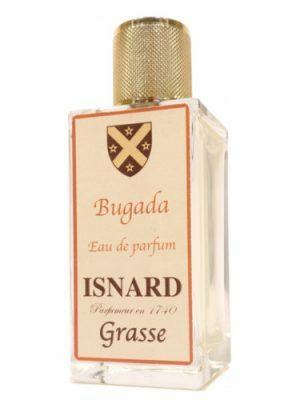 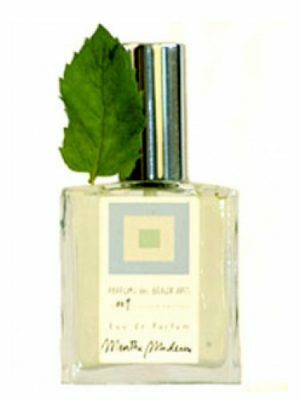 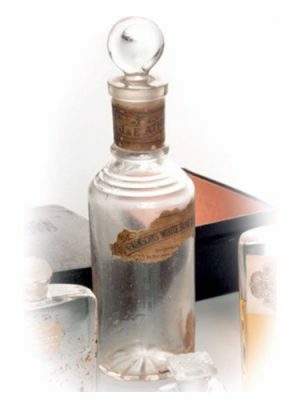 Fragrance Brand: Christian Richard Notes: Agarwood (Oud), Bergamot, Carnation, Guaiac Wood, Jasmine, Orange Blossom, Peach Blossom, Tonka Bean, Vanilla, Violet Leaf. 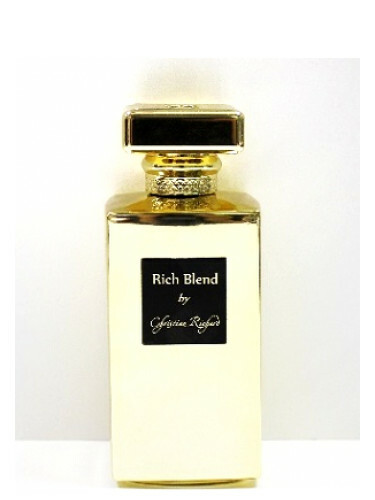 Royal Rich Blend Black For Women by Christian Richard is a Floral Fruity fragrance for women. 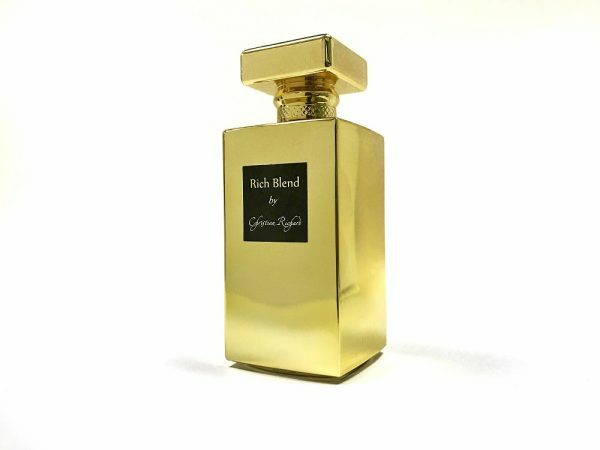 Royal Rich Blend Black For Women was launched in 2016. 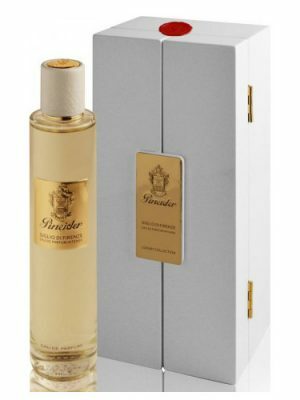 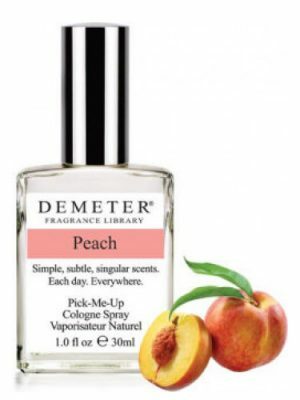 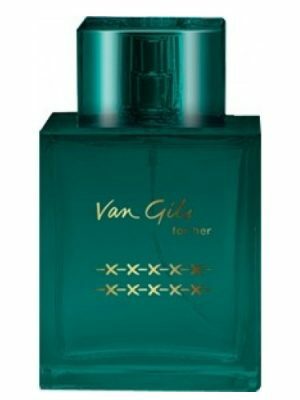 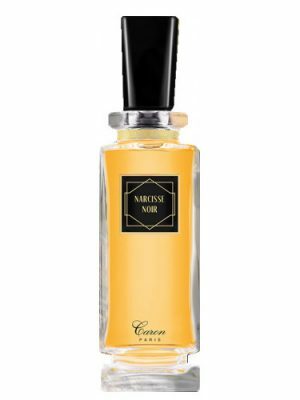 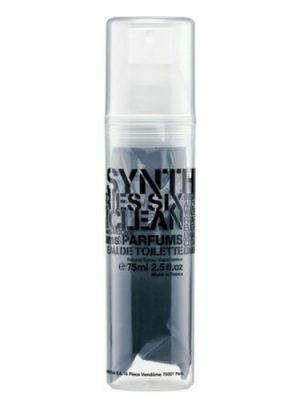 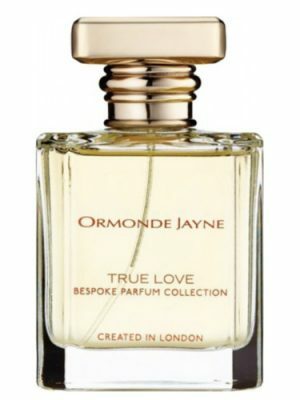 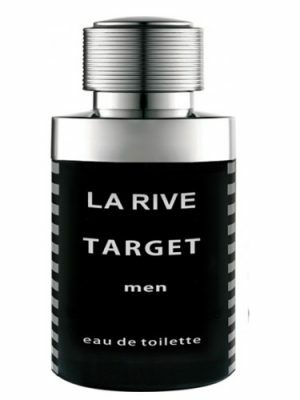 Top notes are peach blossom, bergamot and carnation; middle notes are jasmine, violet leaf and orange blossom; base notes are agarwood (oud), tonka bean, guaiac wood and vanilla.